The Sophie Allport Woof! 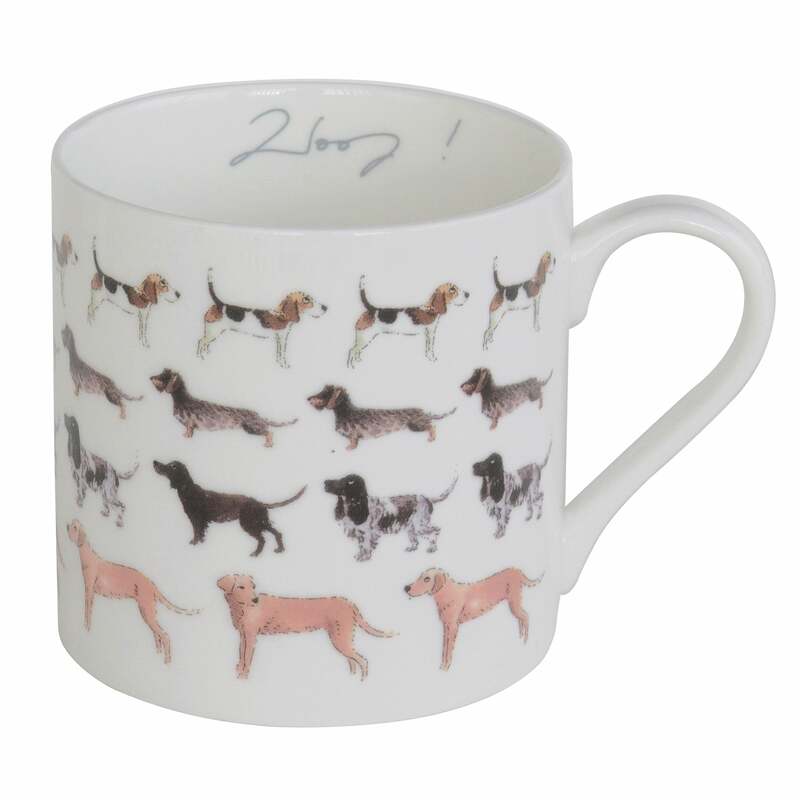 Large Mug is a wonderful fine bone china mug which features four rows of beautifully illistrated dogs; Beagles, Dachshunds, Spaniels and Fox Red Labradors which will brighten every tea or coffee. A lovely gift for any dog lover.